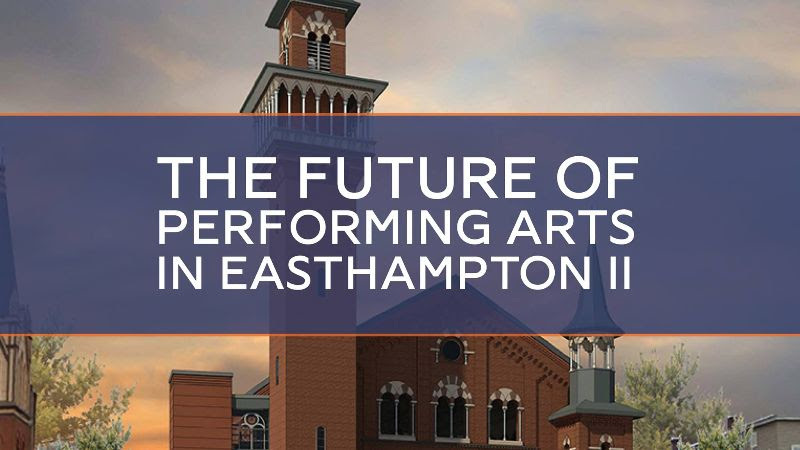 Performing arts organizations, organizational leaders, performers, musicians, artists, and interested community members are invited to attend a convening on the Future of Performing Arts in Easthampton II. Join CitySpace and performing arts stakeholders for a tour of the Old Town Hall and presentation and discussion about the next steps for the Old Town Hall’s 2nd floor performing arts and community space. We are looking for your feedback on the vision and facility plan, and how CitySpace’s next steps fits into the performing arts eco-system of Easthampton and the Pioneer Valley. While you are in Easthampton, come check out two city-wide events — come early for Easthampton WinterFest: City-Wide Festival and stick around for Art Walk Easthampton! This convening is presented in partnership with CitySpace, Pioneer Valley Theatre News, Flywheel Arts Collective, and others. 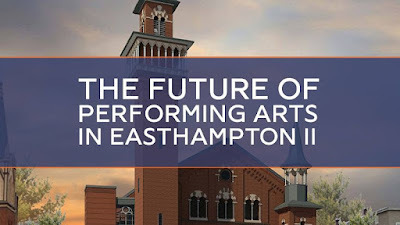 The Future of Performing Arts in Easthampton II is a follow-up and outcome from the 2013 charette that mobilized CitySpace to restore and manage the 2nd floor space into a flexible performing arts and community space. Since then CitySpace has been actively creating the strategies for the next steps including finalizing architectural construction design, and cost estimates with Kuhn Riddle Architects. The Future of Performing Arts in Easthampton II is free and open to the public.